WorldSkills UK Live, formally the Skills Show is the nation’s largest skills and careers event and helps to shape the future of a new generation. Attracting over 75,000 visitors annually, the show provides hands-on experiences that inspire young people to explore careers and motivates them to find out more about the world of work. 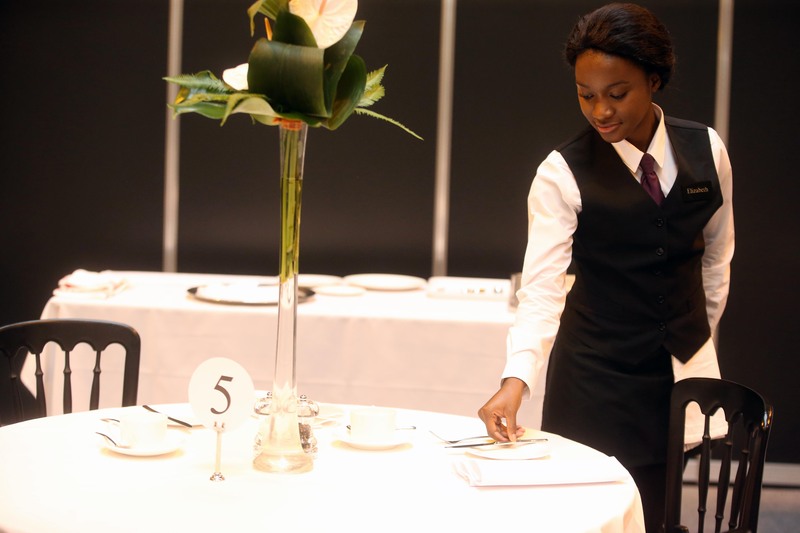 Held at the NEC Birmingham, WorldSkills UK Live is free to attend and plays host to a range of skills competitions, awards and activities. Go to WorldSkills UK Live website for more information. Eighty two competitors represented Wales at the WorldSkills UK Skills competitions that were held at The Skills Show 2015 in Birmingham. Wales came home with a total of twenty nine medals – ten gold, seven silver and twelve Bronze with sixteen Highly Commended also being awarded. These include the medals for the first ever Inclusive Skills competitions to be held at The Skills Show. Members of Squad UK for WorldSkills Abu Dhabi 2017 include 20 competitors from Wales. 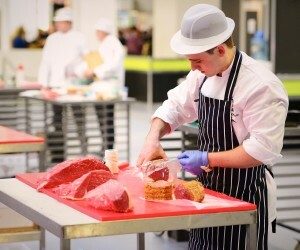 The competitors were selected following their success in the WorldSkills UK Skills Competitions, the finals of which take place each year at The Skills Show. WorldSkills Abu Dhabi takes place from 14 to 19 October, 2017. Watch and be inspired by the best of the best competing in the national skills competitions. Please see link below to a webinar on the competitors journey in WorldSkillsUK competitions. The aim of this webinar is focussed on increasing employer engagement and promoting a greater understanding of what is involved in the competitor journey and how learners can be best supported. Try your hand at a range of work-based skills, discover skills, careers and opportunities you might never have considered. Register your interest for the 2016 show from 17 – 19 November to be the first to find out more. 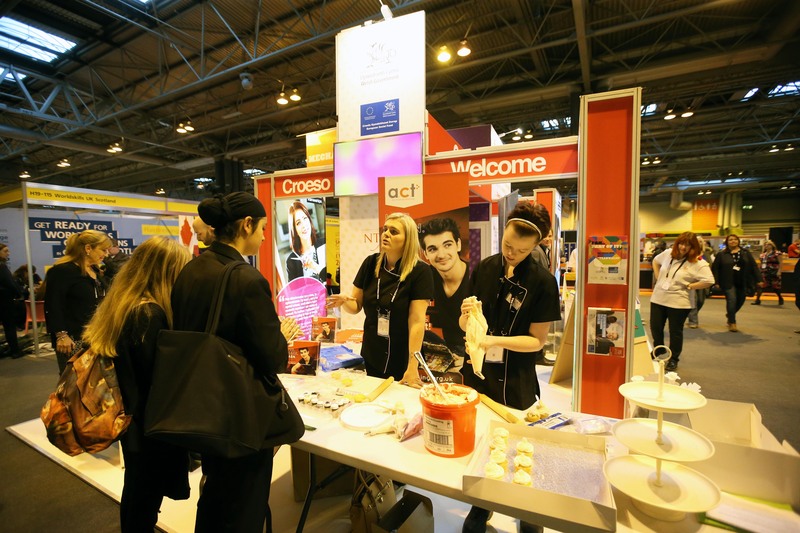 At The Skills Show in November 2015, Wales’ presence was led by the Welsh Government in partnership with the National Training Federation for Wales and CollegesWales. Welsh students, apprentices and trainees also showcased exceptional talents in a wide array of skills, through a highly visual and entertainment-led programme designed to inform and inspire visitors. And a range of Welsh education and skills providers gave visitors the opportunity to try out some of the skills they delivered on the Wales stand.